Just an hour out of Melbourne CBD, Healesville Sanctuary is a great short getaway destination for the Queen's Birthday long weekend. What could possibly be better than adorable animals and a long weekend? Adorable animals, a long weekend, wine, food, music and gin. Local producers from the Yarra Valley will be setting up shop all around the sanctuary to bring you mulled wine, cheese, barbecue meats, charcuterie, craft beers, local wines, local cider and gin from Four Pillars. 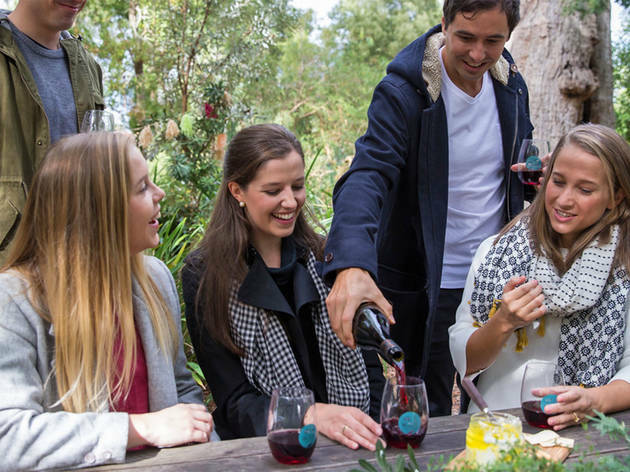 Come hungry for an outdoor picnic featuring hearty winter food and tastings from a line-up of local wineries and craft breweries. Open fires will keep you warm while you explore the grounds and graze on local delights. And you are in Healesville Sanctuary, after all, so don't be shy and say hello to the sanctuary's scaled, furry or feathered residents.